Legos and Star Wars went hand in hand for kids back in the 70’s and still go together to this day for kids and adults alike. What could be better than building with Lego while re-watching Star Wars? How about building a motorized AT-AT made with 3D printed Lego, which is what Taran Van Hemert did when designing his Imperial Walker. 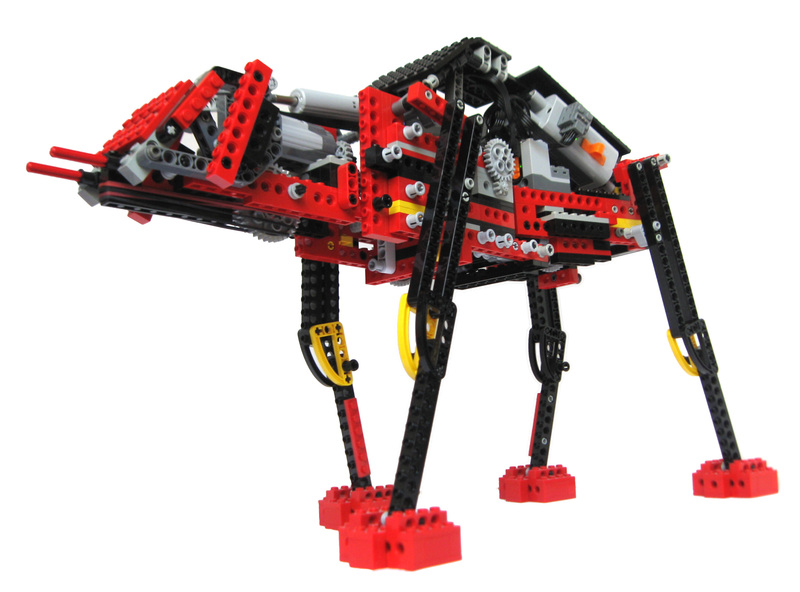 Taran’s initial design was based on Lego’s Dark Side Developer Kit but he expanded on it using parts from several different kits to suit his needs. His Imperial Walker features a total of four separate motors with one powering the legs, one for shooting rubber bands, another for steering the legs and one to pivot the head up and down for aiming. The AT-AT functions using a remote control to pilot the giant mech, actuate the head and for firing Imperial lasers (in this case red rubber bands). Because there were no pieces that existed in those Lego Technic sets, Taran had to build some of his own. 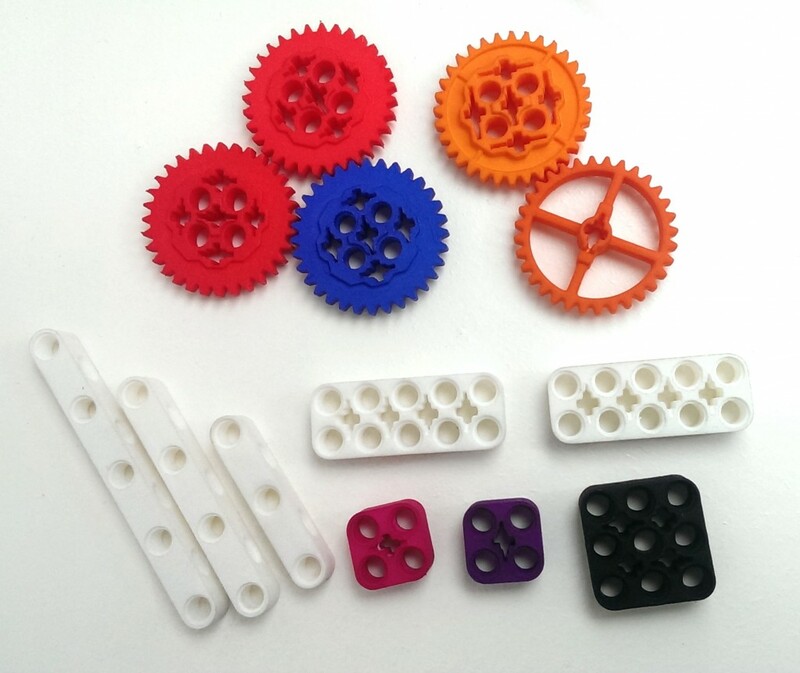 He designed different sized gears and studded beams using Sketchup and had Shapeways print them out using different colored nylon filament. Taran’s goal is to create enough demand for the 3D printed parts that Lego will take notice and produce the pieces themselves because even though the printed pieces are good, they can’t stack-up to the real thing. See more at his site. Taran’s 3D printed pieces certainly look great but can’t match the real thing – injection molded LEGOs.